The body-hugging seat bolsters is crafted with utmost precision for the premium feel and exemplifies elegance. 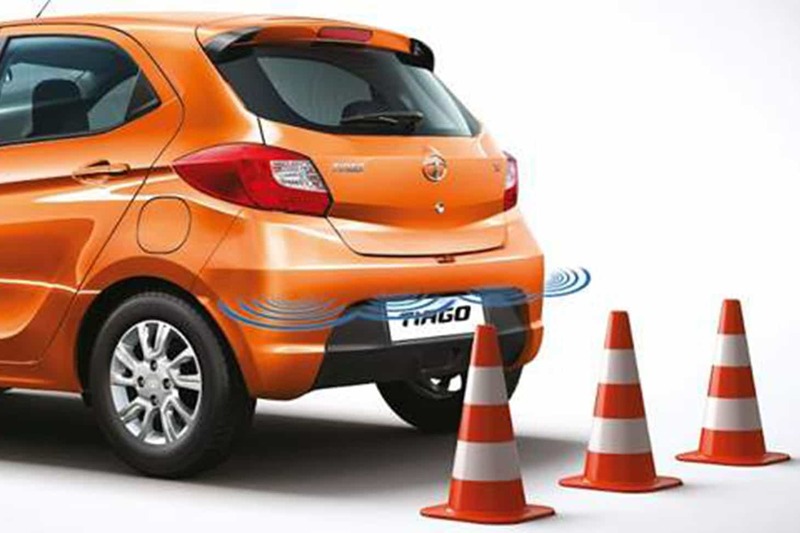 Tata Tiago comes with an advanced dual path suspension that improves its handling and delivers a comfortable and smooth driving experience. 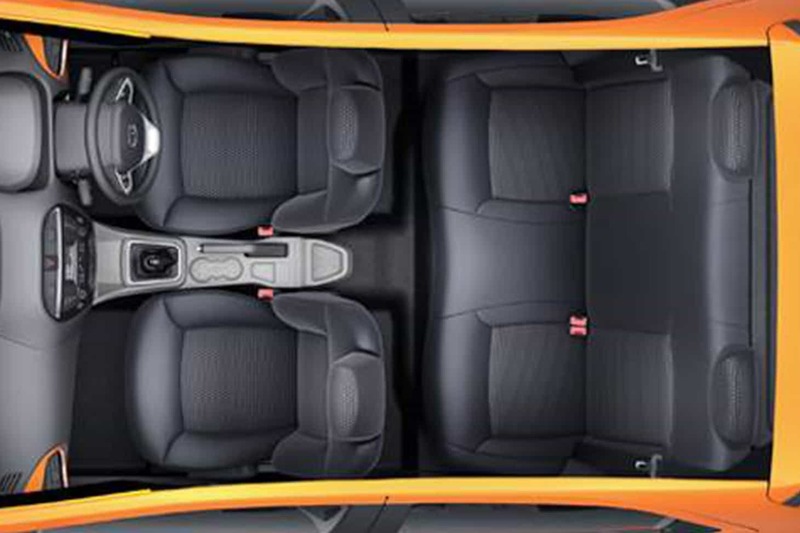 The electric power assisted steering (EPAS) system in the Tiago eases your efforts in negotiating tight spots and enables you to maintain control at all times. 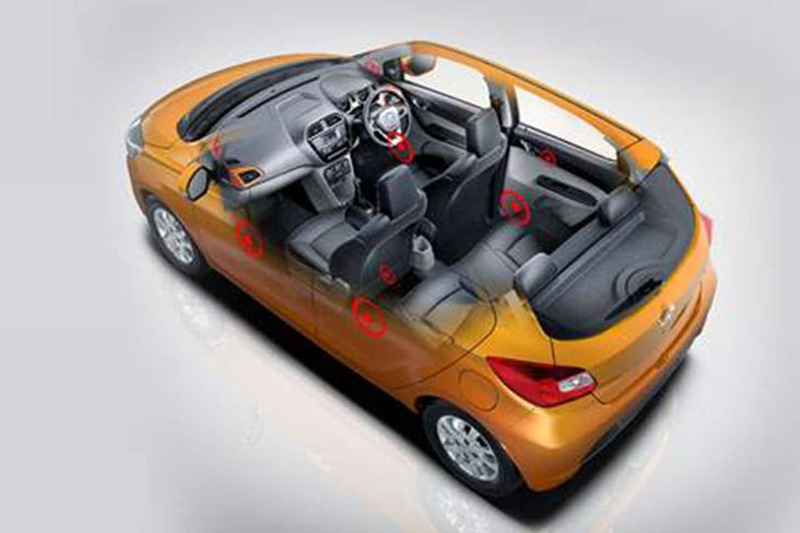 Tata Tiago comes with a strong body structure that can absorb impact energy, offering superior safety. 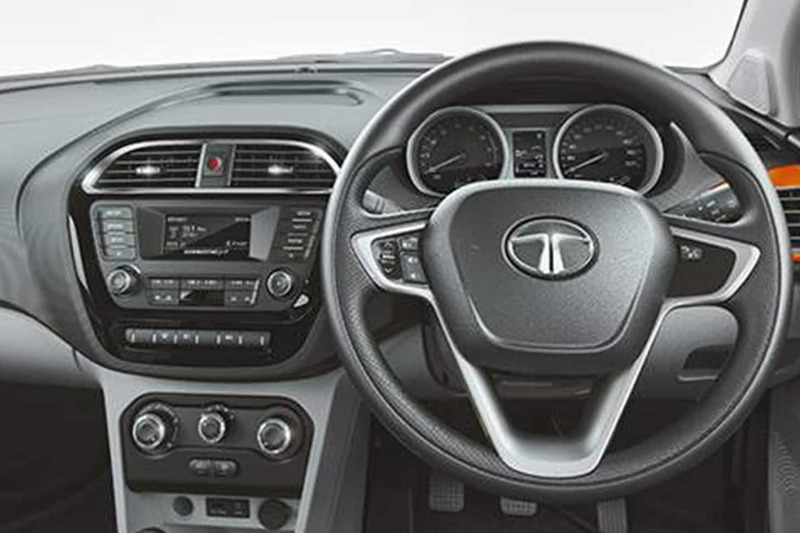 Upping the coolness quotient are the specially designed AC vents, centrally placed to allow quick cooling. 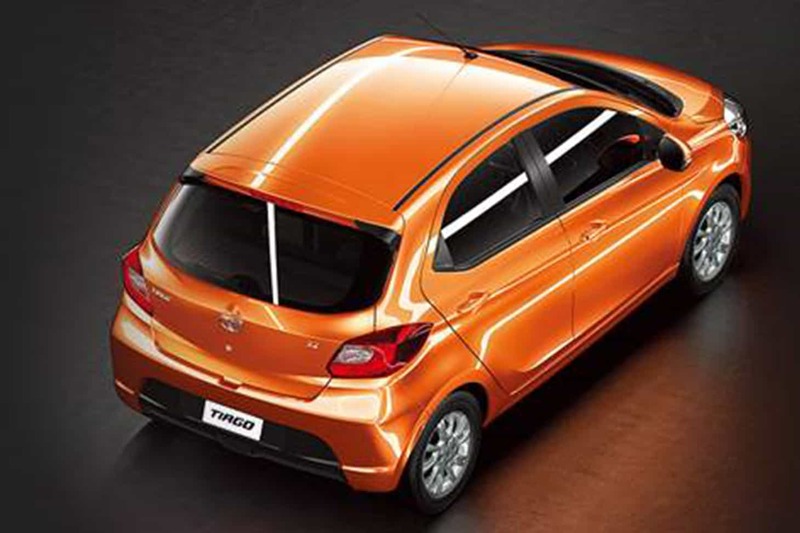 Designed to fit your dynamic lifestyle, the Fantastico Tiago features intelligently designed 22 utility spaces to carry all you need. 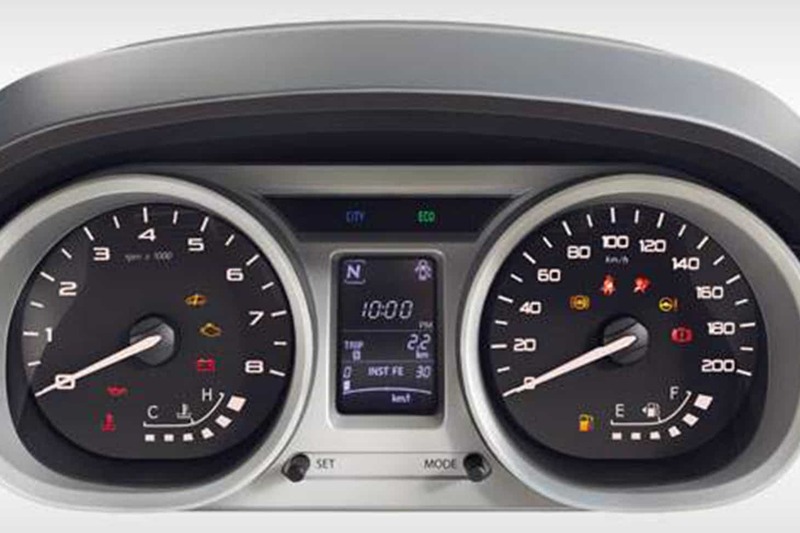 The Multi information display instrument cluster offers access to a host of useful information about the Tiago. 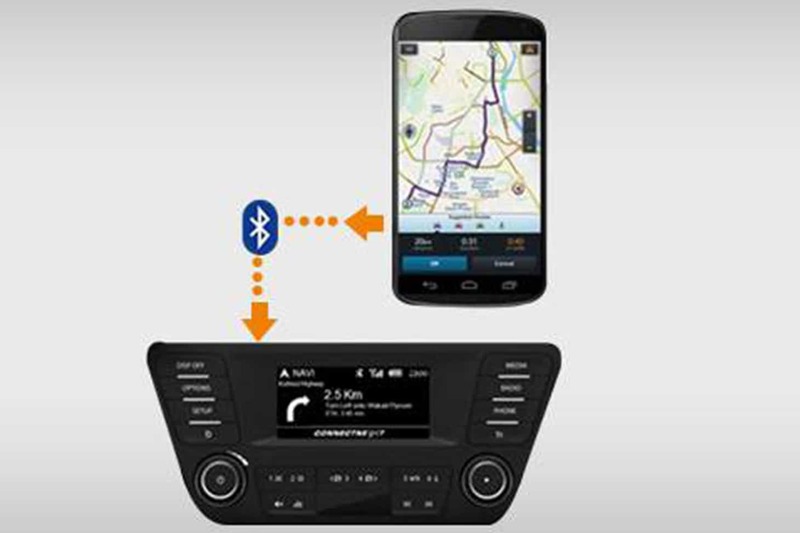 It also empowers you to control a variety of in-car features. 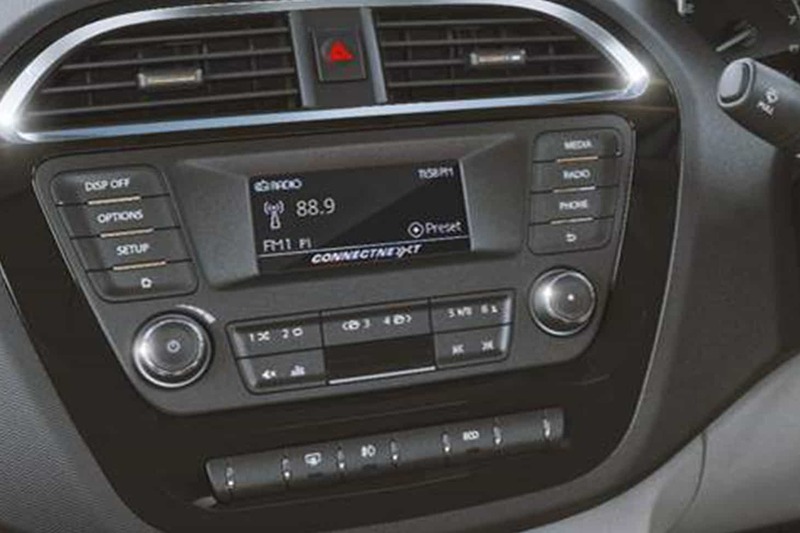 The exclusively designed ConnectNext Infotainment system by HarmanTM provides you the best of both worlds - entertainment and technology. 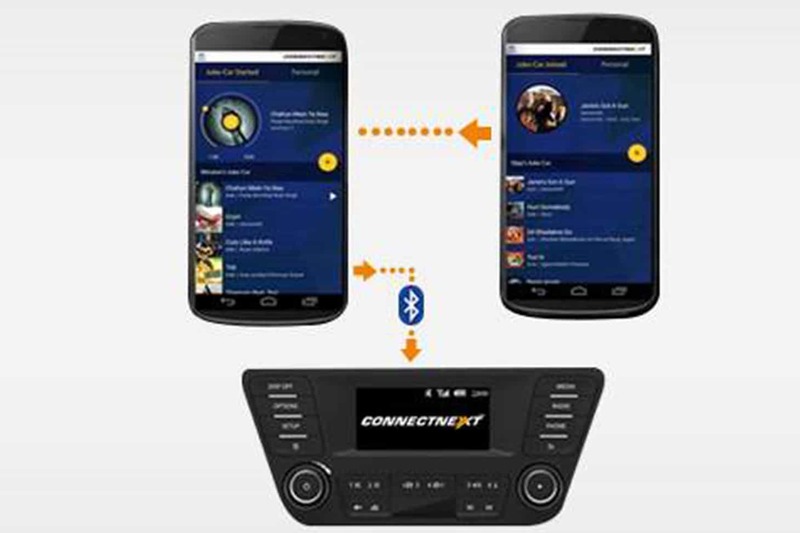 Stay connected and entertained on-the-go. 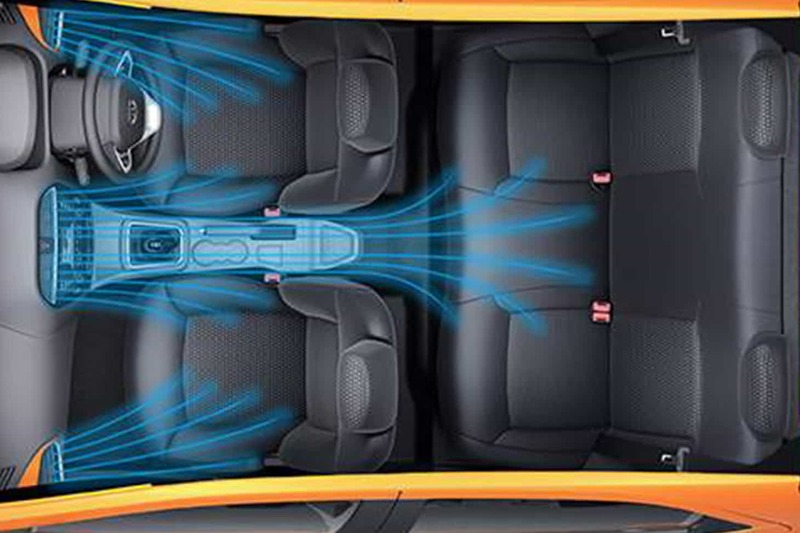 Experience a one of its kind, immersive surround-sound music with 8 speakers which makes sure everyone in the Tiago is entertained. 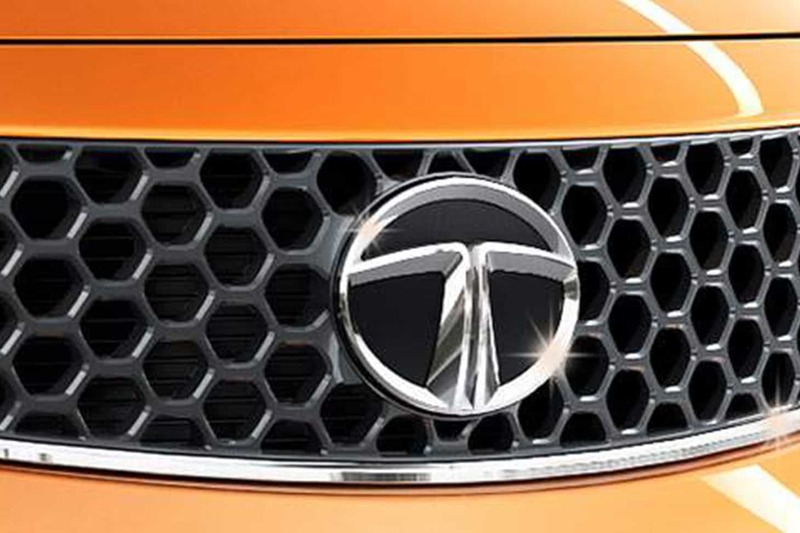 Exuding a confident and agile stance, the new, multifaceted Tata emblem and signature hexagon grille take the center stage. 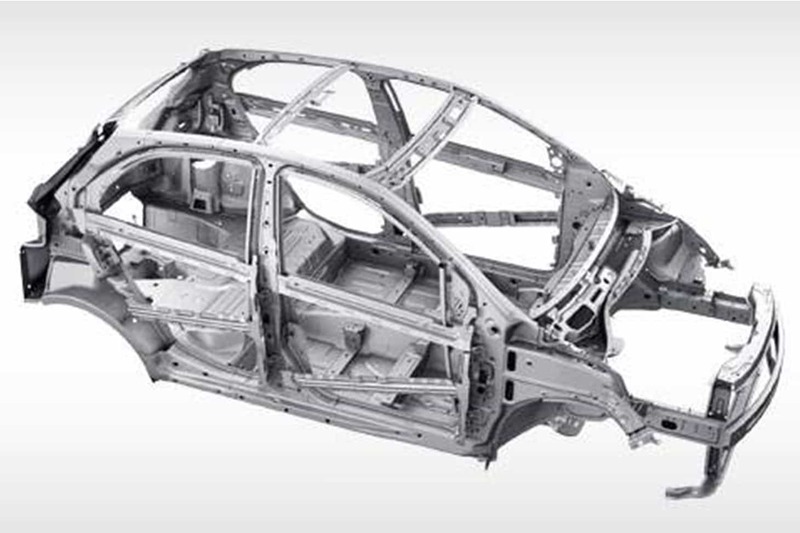 Leave a lasting IMPACT effortlessly. 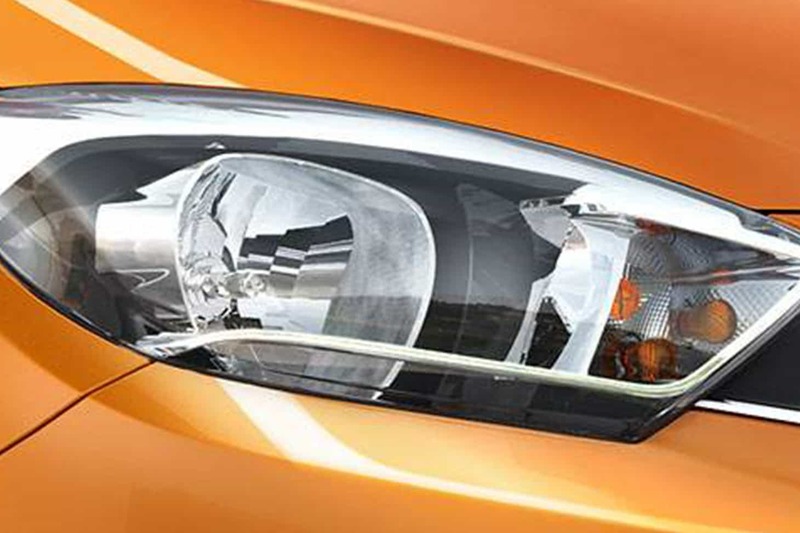 The 3 dimensional headlamps with smoked lens and sporty black bezel. 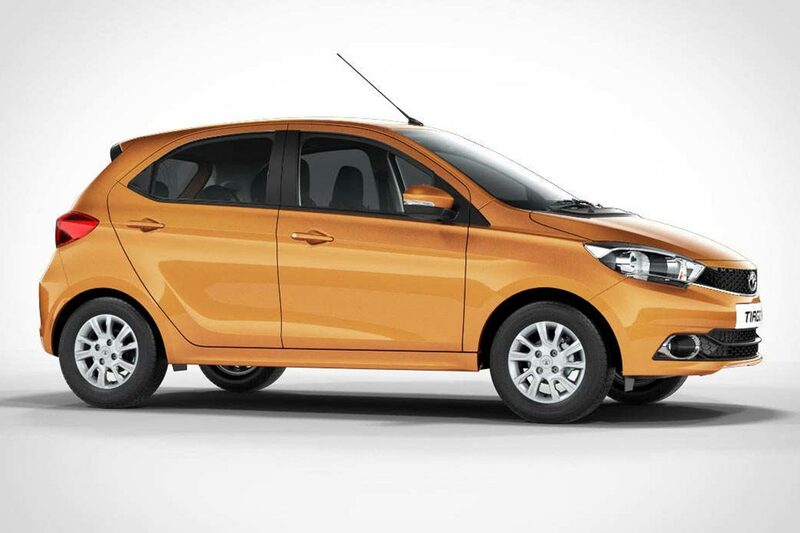 The sharp tail lamps accentuate the sporty stance. 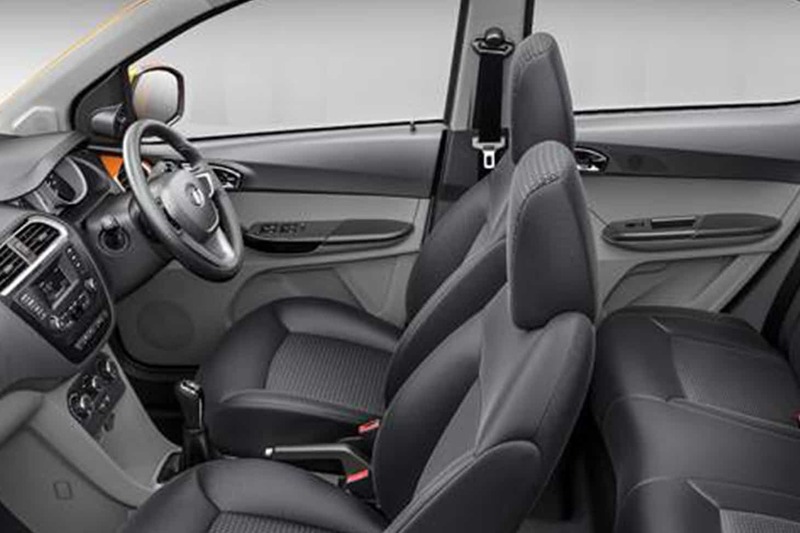 Tata Tiago comes with inviting interiors, complemented by the layered design theme coupled with a dual tone interior, customizable air vents and premium graphics on fabric. 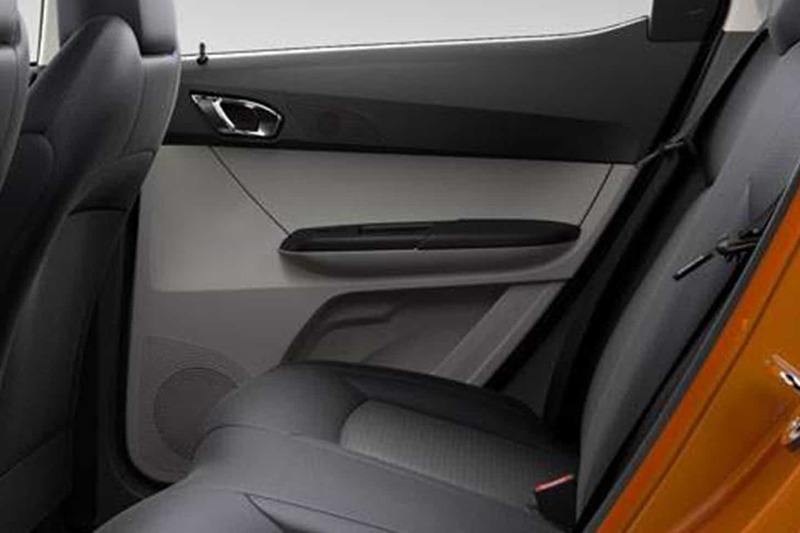 The body hugging seat bolsters is crafted with utmost precision for the premium feel and exemplifies elegance. 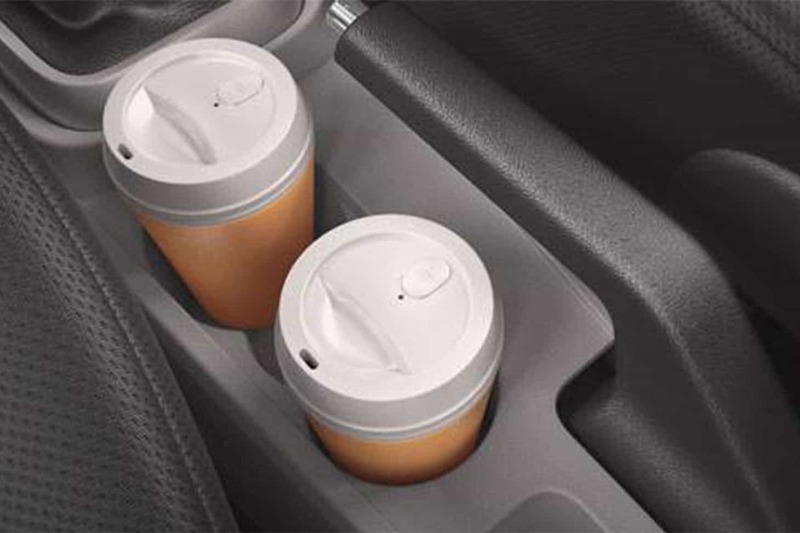 Multi storage spaces designed to maximize utility and provide easy accessibility. 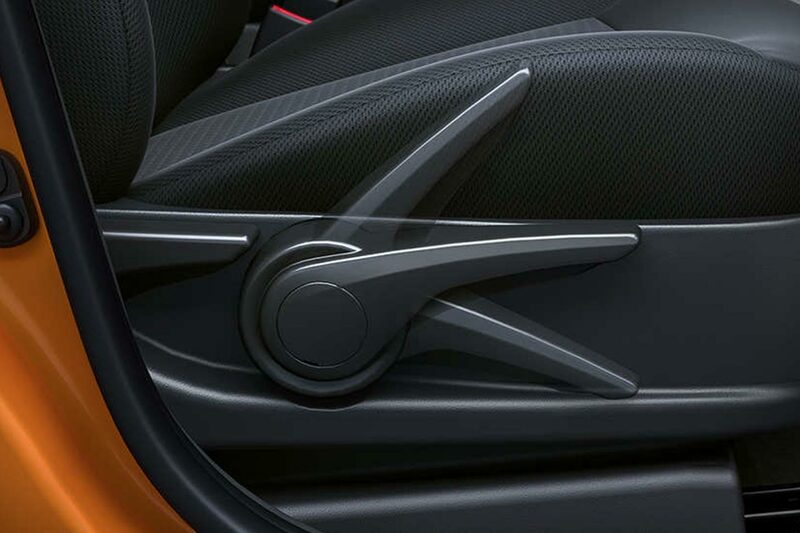 All controls within easy reach. 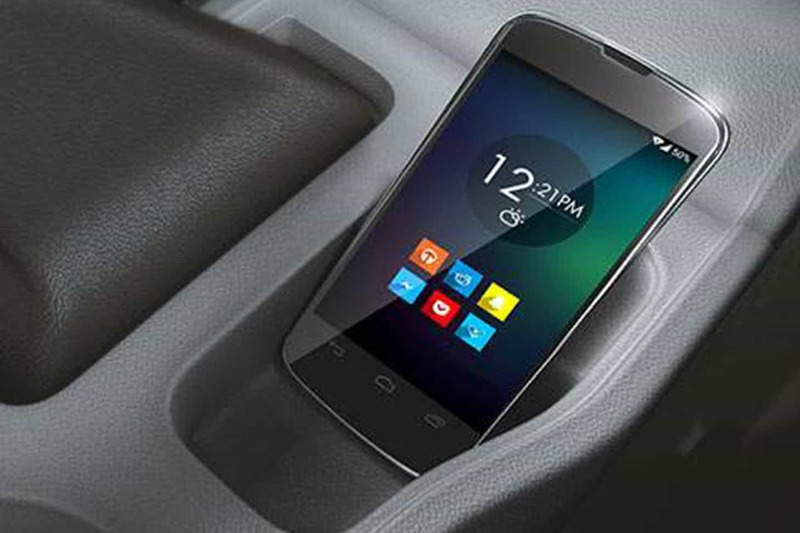 POWER-PACKED PERFORMANCE WITH MULTI-DRIVE MODE. 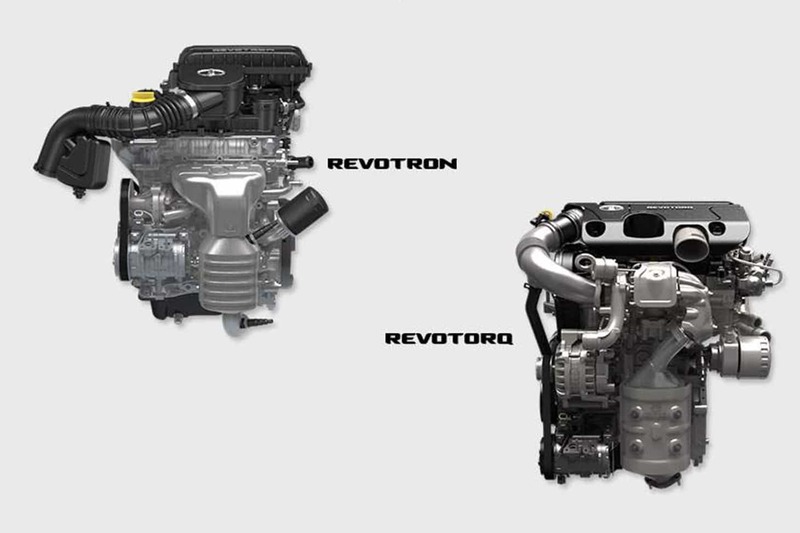 The all new Revotron 1.2L petrol engine and Revotorq 1.05L diesel engine with multi-drive mode (City & Eco) deliver optimum driving efficiency and fuel economy. 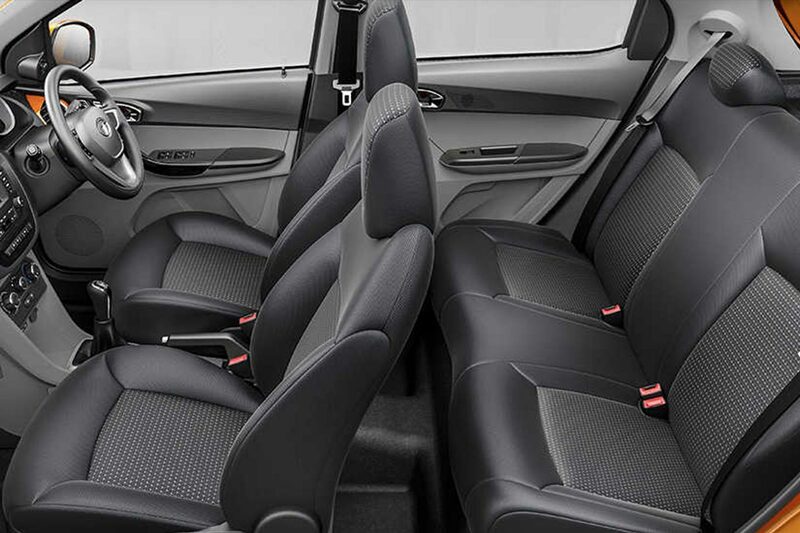 A COHESIVE PACKAGE OF COMFORT AND STYLE. 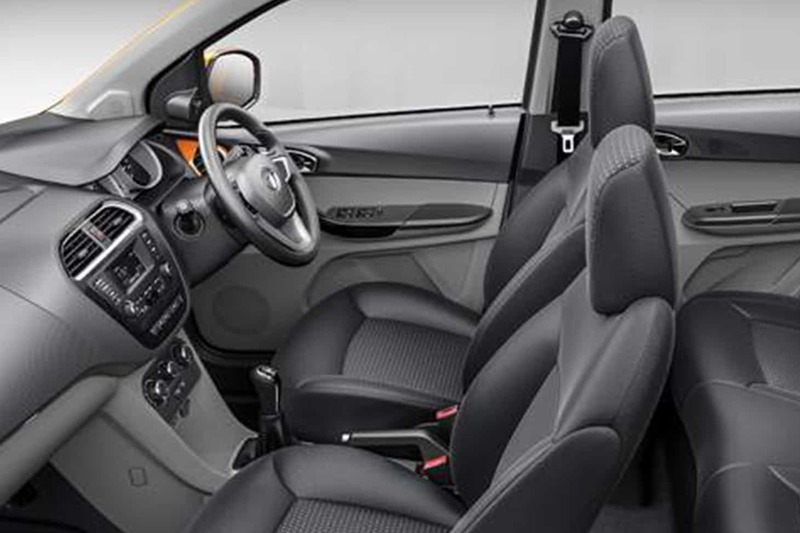 Designed to fit your dynamic lifestyle, the Fantastico Tiago features 22 intelligently designed utility spaces to carry all you need within easy reach. 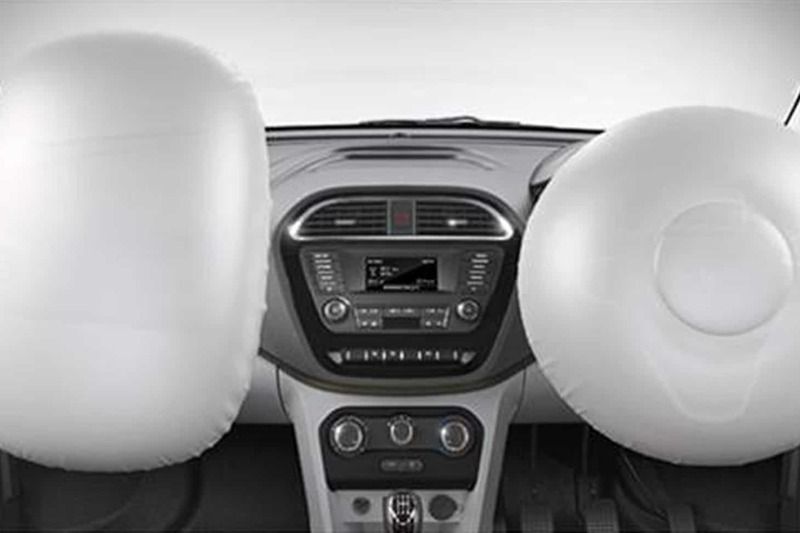 Tiago comes loaded with dual front airbags to enhance the safety of the driver and the co-driver.